DJ Kitty Cash's vibey R&B "Love The Free" mixtape has an upcoming sequel. 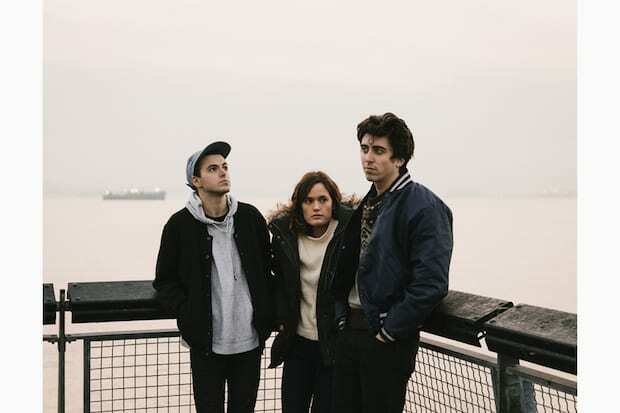 In anticipation, Cash debuted fellow New York trio Wet's latest track "Move Me" via Nylon earlier today. Their name pretty much says it all: Wet makes drippy, downtempo pillow-talk music, and they're so good at it that they recently made The New Yorker's Top Tracks of 2014 So Far list. "Move Me" might be their simplest and most elegant track yet, and that focus makes it sound all the more lush. Stream "Move Me" below, read Wet talk about immersing themselves in music in our GEN F profile, and watch them perform "You're The Best" live at The FADER FORT.